To obtain Russian citizenship to a foreigner is required to legally reside on the territory of Russia for at least five years (with some exceptions). 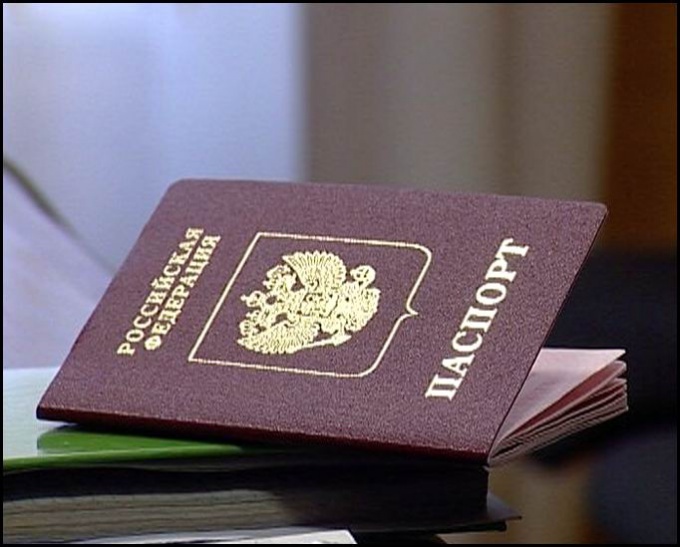 However, if the citizen of Georgia of at least one of the parents has Russian citizenship, to issue citizenship of the Russian Federation and being on the territory of Georgia. Ask your parent is a citizen of the Russian Federation that he will send you your Russian passport or passport copy. (Copy must be certified by the territorial body of the FMS of the Russian Federation). Come personally to the Consulate of the Russian Federation in Georgia. With them you should be in addition to the documents listed above: identification card indicating the place of your residence and a birth certificate. If the documents are not in Russian language, pre-translate. Translation of documents certified by the notary. Also, the transfer shall be subject to all the existing securities of the seals and stamps. Write an application for Russian citizenship on the prescribed form. Attach all the above documents, pay the fee ($45 in 2011) and wait about 6 months before the Consulate will consider your application. If the Consulate for some reason refused to accept your documents for citizenship, get a Russian visa. After legally crossing the Russian-Georgian border, you will be able to apply for citizenship on the territory of the Russian Federation. To hand over documents to the FMS of the Russian Federation must within 7 days after arrival in Russia. Seek the advice of a qualified lawyer as to the legislation regularly changes, additions and amendments. Especially often change the procedural rules of submission necessary for citizenship documents.